MCF’s New Grantmaker Institute combines the hard and soft skills of effective philanthropic practice. This training is particularly geared towards individuals new to the field or looking to refresh their skills. 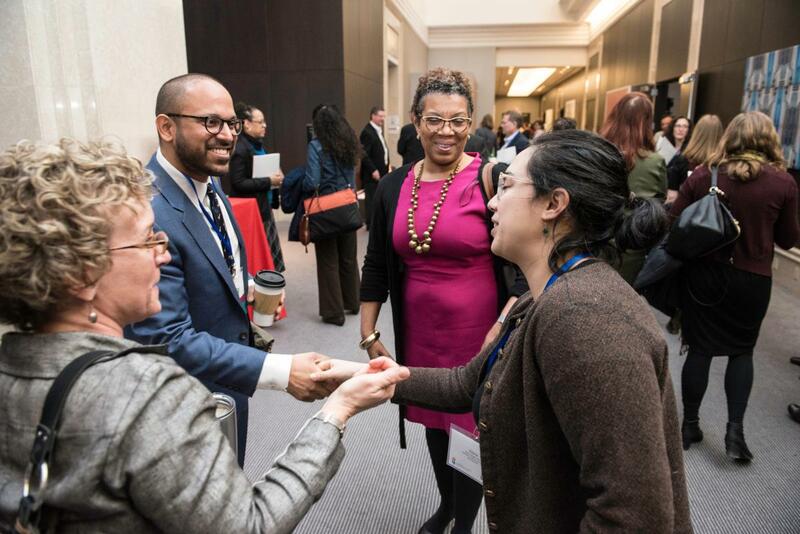 Join us for a meeting of the Corporate Community Affairs Professionals Network. This meeting will be focused on tangible ways to bring DEI (Diversity, Equity and Inclusion) efforts into corporate philanthropy. During this meeting you'll have an opportunity to share feedback in an MCF Listening Session for Family Foundations. Join with fellow investors and the fund manager RBC-Global Asset Management team to hear the latest updates on financial and social impact performance of our MN fund. Investors and all those considering investing are welcome. Local disasters are an unfortunate reality every year. MCF members and the communities they serve are affected, and it’s critical to be prepared. If you support programs and services for children and youth, no doubt you are aware of the impact of Adverse Childhood Experiences.